Acoustic Production is based in the heart of Houston, Texas and services the surrounding region. Book us for your next event today! Traditionally after the holidays, January is a slower month. Based on our experience, it doesn’t seem to have the weather allure that March-April and October-November do for weddings in Houston (although it's currently sunny and 68 degrees as I'm typing this). Everyone (including us) is probably getting back in to a regular schedule after a busy holiday. Businesses are gearing back up for a new year. Well, this year was the exception. After the band played a New Year's event in The Woodlands, Danny and Marilyn (cello) played a couple duo dates at the Magical Winter Lights festival at Sam Houston Race Park. Outside from just being the musical entertainment at a fun-festival, they played a part in arranging a special song for a surprise engagement. It was a super emotional moment (she said "yes" of course!) and they were honored to be in on the occasion. Danny spent some time in Florida and on return, he and Jenny played two of their final Saturday events as a duet (rather than a full-band). Both were lovely, unique, interactive, and fun, and because they were at Peli Peli and Brennan’s, everyone ate quite well. We were also honored in receiving our fourth consecutive "BEST OF" award. 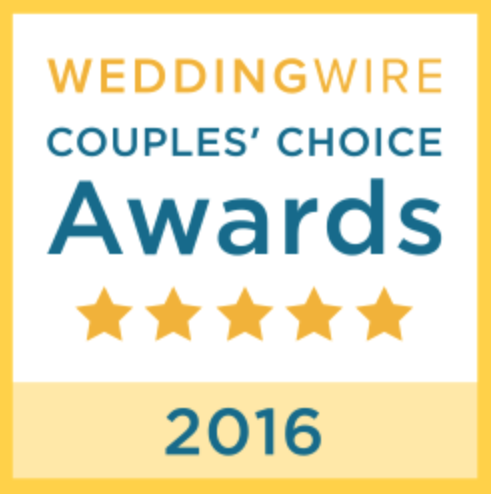 This one came from Wedding Wire based on client reviews. In the final two weeks the band played two receptions as a full 9-piece band, and had a public show as a 6-piece at the Hyatt Centric. 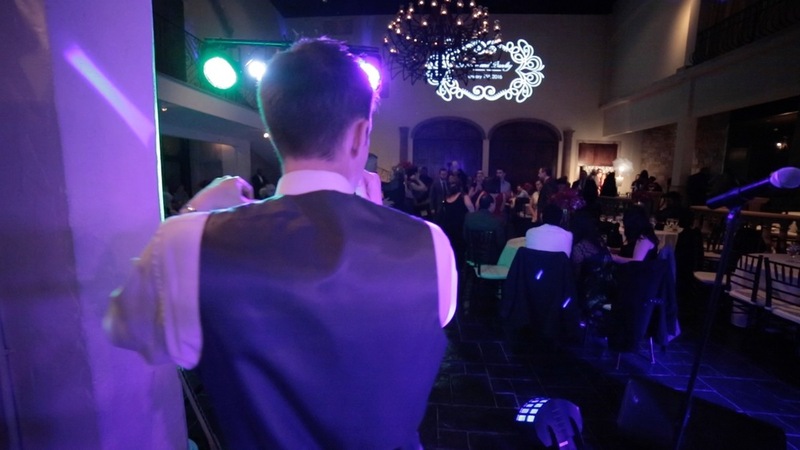 The first reception at Bell Tower on 34th in Houston and the second had 500 guests in attendance, and took place at Harmonie Hall just outside of Brenham. We were told it was the only venue in the area that could support that many people! Danny Ray and the Acoustic Production's 6-piece includes lead vocals by Danny, bass, drums, lead guitar, keys, and 1 horn player. The 9-piece band adds a fuller sound and more variety with 2 additional horns and female vocals. 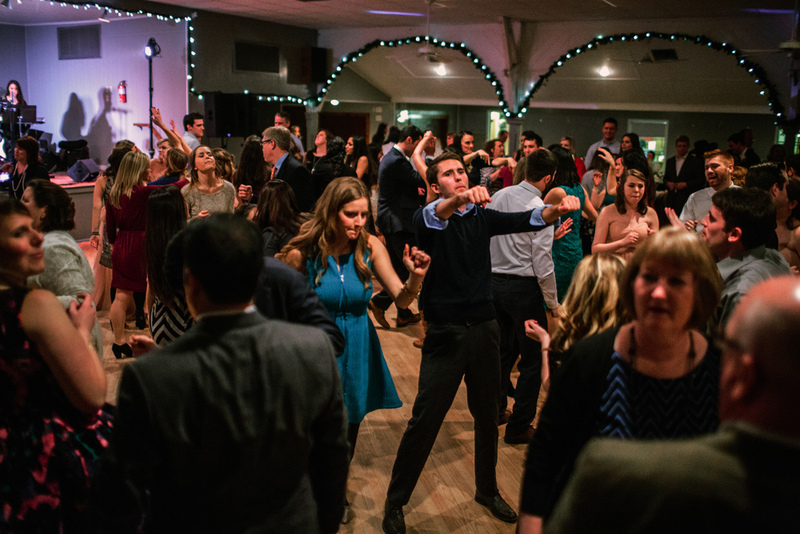 Both are great, bring lots of energy, and can fill a dance floor; it just depends on the venue and the event as to what works best! If you have questions about your event shoot us a line. Thanks for reading! © 2018. DANNY RAY and the ACOUSTIC PRODUCTION.